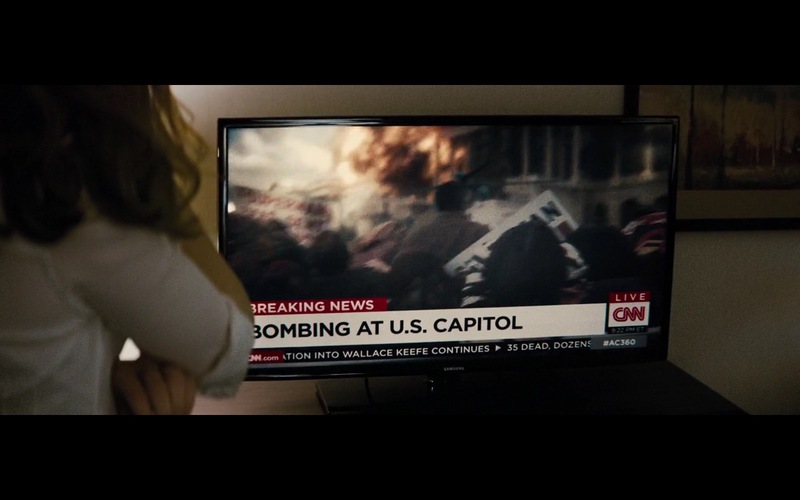 CNN And Samsung TV product placement in Batman v Superman: Dawn of Justice (2016) movie. Get the shorter film and enjoy a much higher level of tension, while skipping scenes that are very much worth omitting. But he did spend a TON of time planning the families, their histories, their interactions, and so on. Although they are two different stories sharing some similarities…. I really liked the fact that he played a character out of his element.